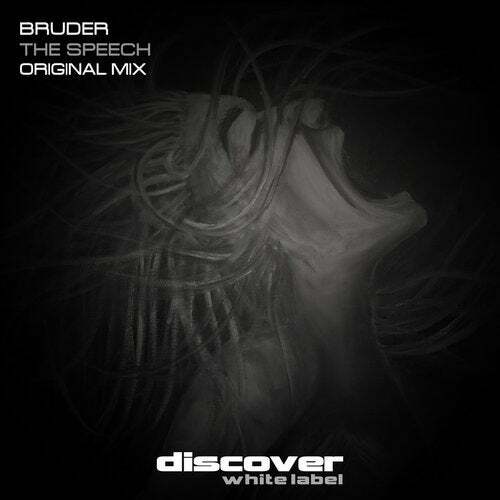 Bruder steps up to the White Label side of Discover with a quality slab of the very best tech trance with The Speech. Moving through the gears, The Speech locks you in from the start driving you towards a breakdown filled with sirens, atmospherics, vox samples and audio carnage. Heads down tech trance with attitude delivered courtesy of Bruder.